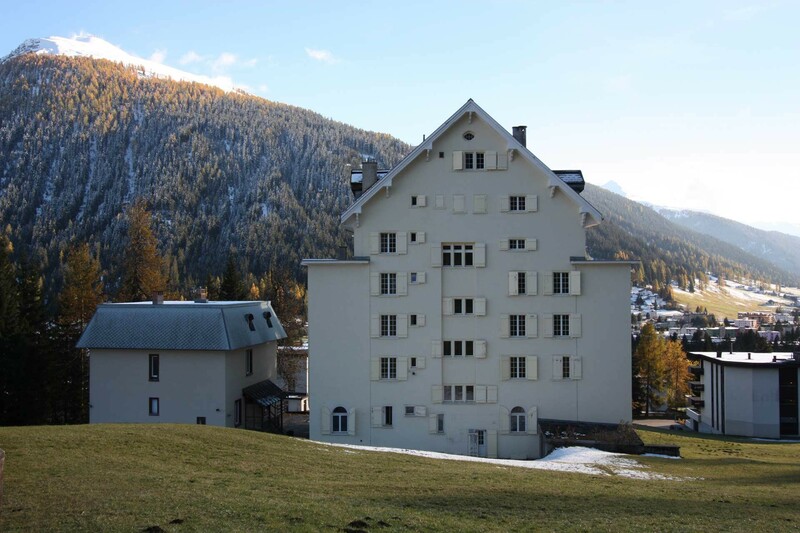 Wellcome to Zentrum Haus Davos! 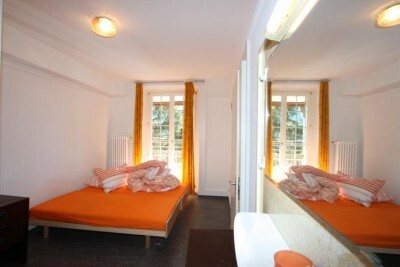 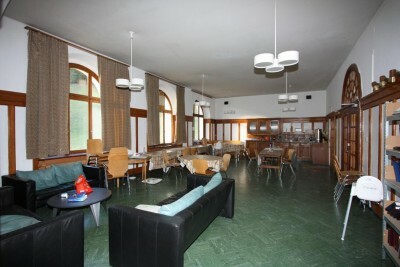 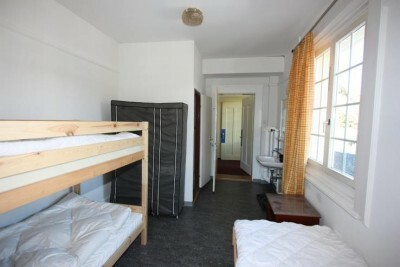 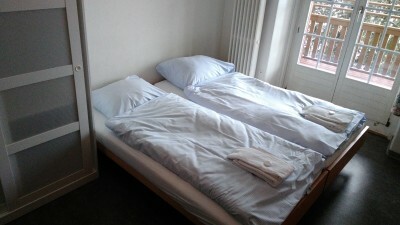 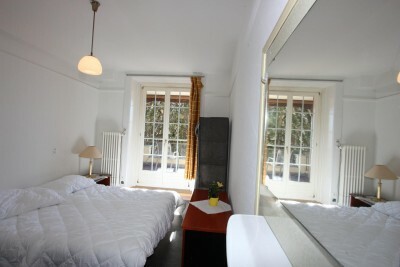 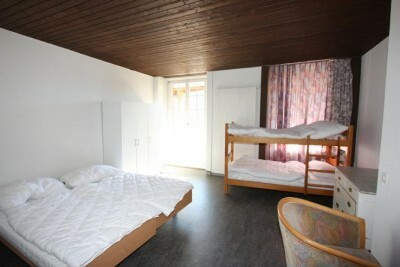 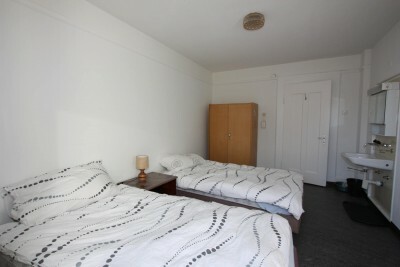 Zentrum Haus Davos offers low-cost accommodation in Davos centre, only a few minutes from the town´s ski lifts. 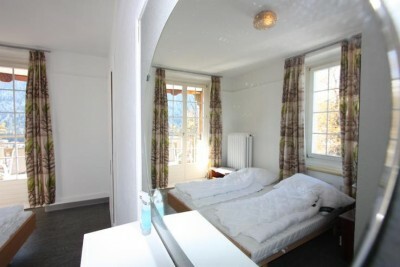 It offers views of the surrounding mountains. 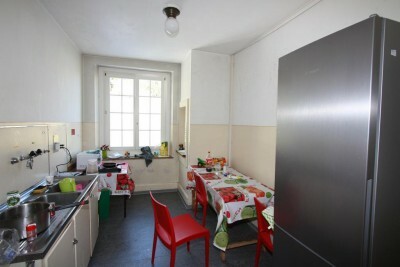 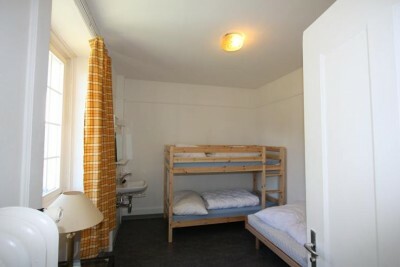 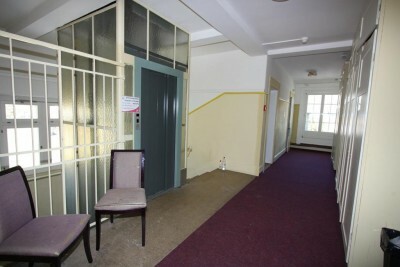 The rooms are fitted with a private or shared bathroom. 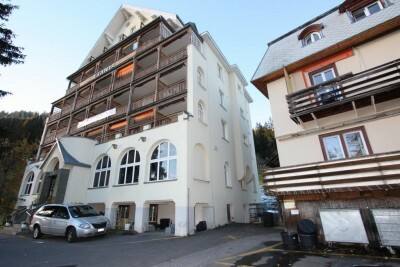 The area is popular for skiing and hiking. 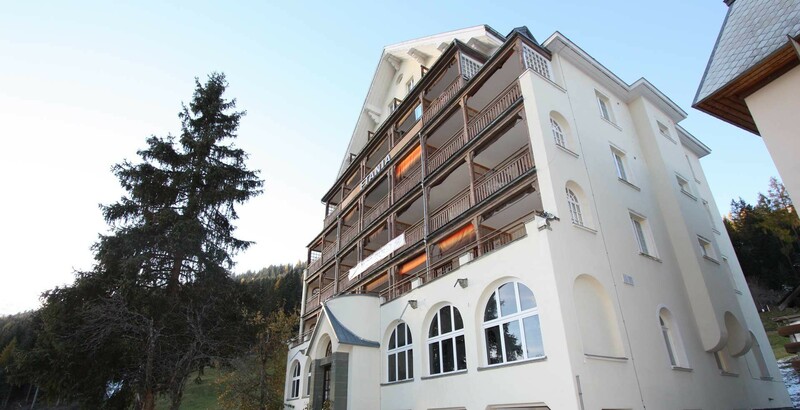 Davos Congress Centre is 300 metres from Zentrum Haus Davos, while Vaillant Arena is 700 metres from the property.